The Iowa Caucuses occur tonight. 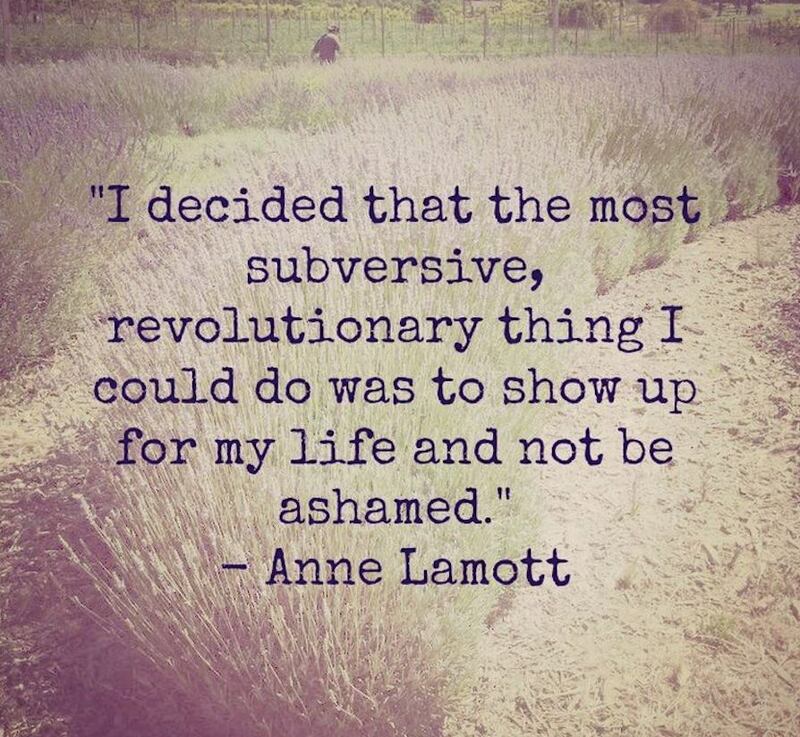 Showing up is subversive when everyone else is at home. This entry was posted in In General, Just Because, Wisdom and tagged Authenticity, Conspicuous, Life, Pride, Proud, Subversion, Unashamed. Bookmark the permalink.